Ole Kristian Hanssen, former Principal trombone, Iceland Symphony Orchestra, teaches in Oslo’s most popular music education schools for youths, Foss Upper Secondary School. He is a teacher in The Norwegian Academy of Music and at The Barratt Due Institute of Music, in the teacher education program. He has been freelancing in all the symphony, theater and opera orchestras in Norway and has played in chamber groups and music productions. 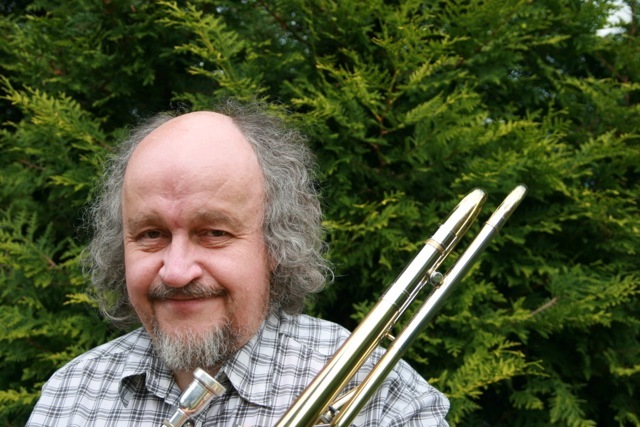 Currently he is playing in a trombone quartet and sackbut in different setting with renaissance and baroque music. The last 20 years Ole Kristian has done a lot of lectures in topics like: “8 intelligences”, “brain friendly teaching”, brain gym”, trying to get the education system to get better and everyone to understand their enormous brain capacity. He has been in the ITF Junior Faculty since 2009.